Should New Car Dealers Enter The Classic Car Market? A recent string of articles concerning the Classic and Collector Car market caught our attention. One of them asked if New Car Dealers should begin selling and servicing Classic cars. Many already do. 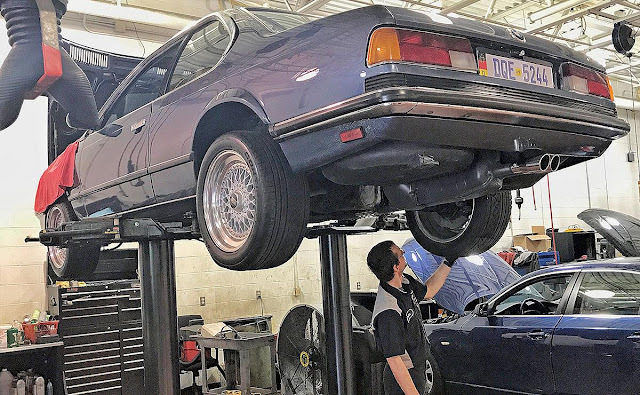 Brands such as BMW, Porsche and Chevrolet, and some of their franchised dealerships, are finding value in maintaining and repairing classic vehicles. 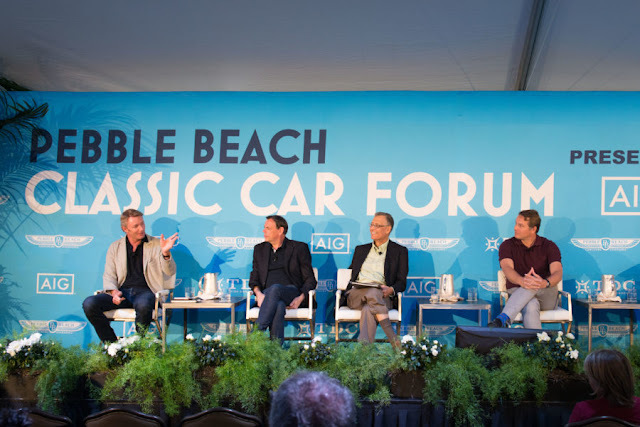 Mark Rogers, a 20 Group consultant with the National Automobile Dealers Association, estimated that as many as 1,800 U.S. franchised dealerships service classic cars. But with a caveat: not ALL New Car Dealers; just the ones with the "right stuff". What does that mean? We, and maybe you, have visited a Dealer that proved to be so highly focused on "moving the metal" or invariably showing signs of distain leaves us with an opinion only certain companies should explore incorporating Classic cars within their business. 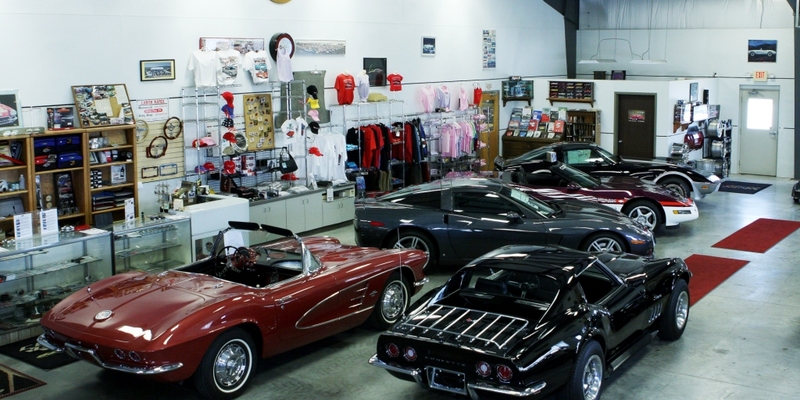 "The worst part about working on old Corvettes is having to listen to the story the owner has to tell. The labor rate should double for that. The same thing for selling or trading for one. No one cares but you. Spare us the story. 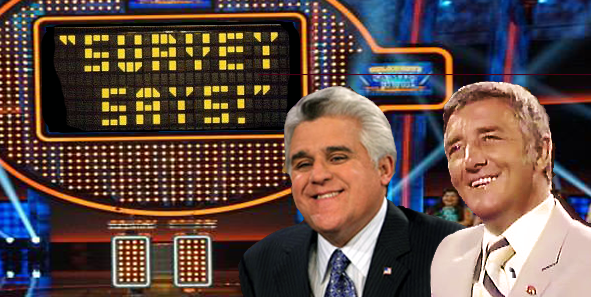 We don't have 30 minutes to listen. We are in the car business. We don't have time for your story." When the dealer's obvious and fully ingrained process is so regimented within day-to-day operations towards new and contemporary used vehicles, not every Dealer will have the ability to develop a procedure flexible enough to address the diversity of Classic aged vehicles. Further, their franchised brands may not have adequate representation with regard to the market's preferences and demands. "It is what you can see." The latest reports reflect Millennial-aged adults have limited exposure to the most basic DIY skills. Organizations like Home Depot are now hosting videos on how to use a tape measurer and hammer a nail because an entire generation of Americans have absolutely no clue how to use their products. Exactly how this spills over to the Collector car market is unknown, but it seems to indicate an opportunity. Unlike many Classic car dealers who take in vehicles on consignment alone - without parts or service facilities, new car dealers already have floor plan sources, service centers and parts departments indicating a greater opportunity. New car Dealers have already gone through the transition of selling used cars "as is, where is" or with superfluous "warranties" to the successful adoption of vehicle history reports, condition reports, certified pre-owned programs, reconditioning experience along with a market driven requirement to deliver high customer satisfaction. They also have a reputation to protect. So with a vision of being able to visit your local dealer, who has adapted all of the contemporary used car standards and processes to a complimentary Classic vehicle business, there could be much to gain for owners, buyers, sellers, dealerships and even manufacturers. Yes, the Dealers would need to invest in certain equipment to service Classics, but the payback is potentially substantial. 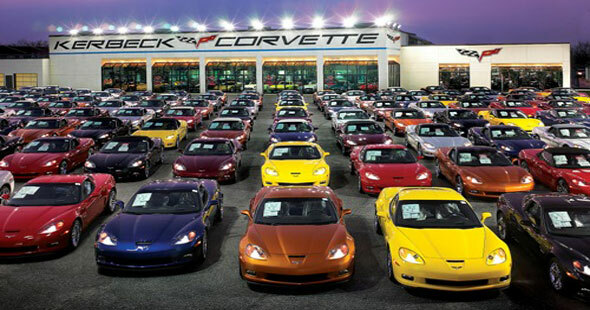 though we’ve done a couple at $20,000"
Yes, Dealers would need to expand facilities to order to house, display and service Classics, but based on available details each sale could net substantial profits without exceeding average market prices and could include other Dealership profit centers within the mix. Now here's where Dealers thinking "outside the box" could introduce value added services to compensate for the s-curve ramp up and beyond. Sell high quality condition inspections to grade and value Classics owned by local hobbyists. Provide meaningful reconditioning reports covering major condition shortfalls with estimates to correct. Stock parts for the DIY crowd. Support local car clubs and host car show events. But there will also be challenges. As examples, nearly 100% of all Classic cars are maintained and/or reconditioned by owners or independent shops. Similarly, competition within the aftermarket parts channel is extreme. "The article failed to mention the hourly LABOR RATE a dealership will charge to work on older cars; most independents have built their business on beating the dealer rate and offering superior service"
Dealers could also research and recommend "qualified" restoration facilities for customers in need of these services. Manufacturers should consider the development of a "Porsche Classic" like program to fully support the concepts and required investment. Further, there will be challenges for shops that currently supply maintenance and reconditioning services. Their "word-of-mouth" supply chain of customers is aging with younger hobbyists mostly unaware of their offerings. The development of a relationship with Dealers along with a cost-effective advertising program may be required to stay competitive. Our conclusion...there is a lucrative opportunity awaiting the right kind of new car dealer. Is that you? Until then, we strongly recommend every Classic car owner to begin using Garagistry to organize, manage and protect all of the details of their Classic. Once recorded, this information can be used to properly judge quality, condition and value. For more details, click here.